Geoff Evans has been building game development tools for over a decade. This includes work asset pipelines, studio services, asset editors, and level editors. He is currently Tools Director of Infinity Wards in Los Angeles. Previous studios include Kojima Productions (LA), Neversoft, Whitemoon Dreams, and most notably Insomniac Games. 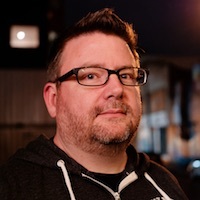 He was a founder of both Helium Project (http://heliumproject.org) and Insomniac's Nocturnal Initiative open source projects. David has been working professionally in the games industry for over 15 years. He has spent the majority of his career focused on tools development and pipeline productivity. 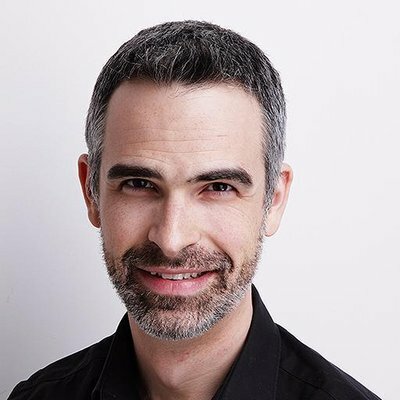 David speaks at conferences around the world on the topic of applying user experience techniques in the games industry. He is an Autodesk Master Award recipient, and recently published a book: "Designing the User Experience of Game Development Tools". David currently holds the position of User Experience Director for the Technology Group at Ubisoft Montreal.